Road names – what would be your choice? Yesterday and today we dismantled what felt like the largest cherry tree in the universe. 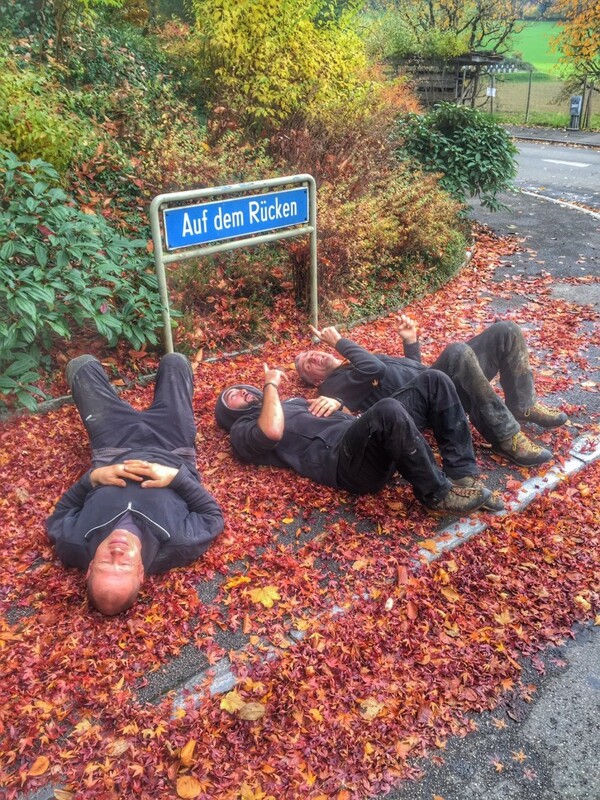 The job was outside of Basle, in Riehen. The name of the road was… Auf dem Rücken. On your back. 🙂 So we thought we had better go with the flow, as one says (see below)… not that anyone else joined in, mind you. Road names are another one of these things that get me wondering. 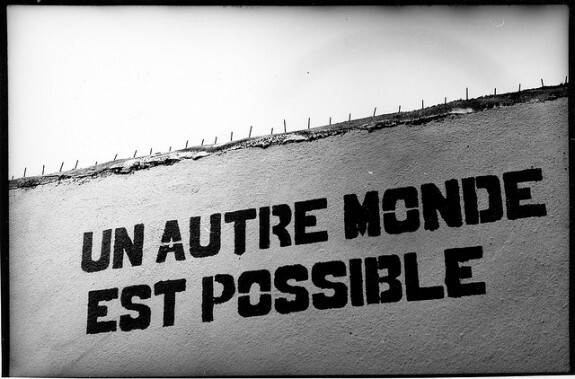 You could also have confusing names, such as Wrong Way Street, or thinking of René Magritte: Ceci n’est pas un Square. Or Round Square. You might have To Nowhere Road. Why, oh why, does no one ask me when it comes to naming roads?! OK, and I might even chuck in a couple of tree related ones… just for balance sake. In 1890 the American psychologist William James described habit as being an “enormous flywheel of society”, a force keeping things regular, comprehensible and ordered. Behavioural momentum is another term that people use to express a similar sentiment. Recently I was doing the annual PPE inspection for a local company and was struck by two very distinct and different approaches to how you do things – and also by the way that this is reflected in a person’s equipment. In his book Arborist Equipment, Don Blair sets out to portray two different archetypes of arborists: the Oak Man and the Euc Man. I am paraphrasing here, but essentially, the Euc Man is the guy who turns up at a job site in a clapped out old jalopy with country music blaring loudly out of the open window – as he gets out you see he is wearing his spikes, probably did not bother to take them off yesterday! Oak Man is like the Yin to Euc Man’s Yang, he turns up to the job site in his Toyota Prius, playing something cultured on the stereo, with all his gear neatly arranged in the boot of the car. 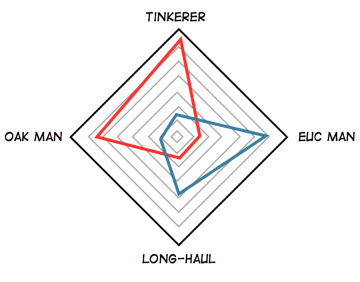 I feel one can add a further layer to this image… I would like to introduce the concept of the Tinkerer and the Long-Hauler. The Long-Hauler is one of those persons who is not an early adopter of techniques or tools. They have their habits, their comfort zone in which they feel comfortable and in which they are able to safely and competently perform their work. They will stand back and watch as new techniques are being discussed, slightly to one side. Only when they have considered the matter very carefully and really understood the matter profoundly will they adopt it into their tool box. The way in which new techniques are absorbed is very gradual and selective. These guys are in it for the long haul and do not feel any compulsion to be part of a cutting edge. Unlike the Tinkerer. Tinkerers are constantly changing, mixing up or modifying their gear. They will incessantly be trawling the internet for the newest innovation or concept, the next day attempting to emulate it at work. Their kit bag will be filled with miscellaneous bits of hardware and cordage, DIY prototypes and cannibalized products. For this type of person, absorbing new gear and techniques is a fluid and easy process, the integration is very much learning by doing, building understanding as they go along. All sorts of permutations of this model are conceivable – and of course in the end it remains just that, a mere model. During the PPE inspection I mentioned above I could very clearly distinguish between the gear of the Tinkerer and that of the Long-Hauler. The latter’s equipment had hardly changed since last year’s inspection, with barely a karabiner added in here or there – whereas I almost had to completely rewrite the former’s three (!) inspection sheets. I was almost a bit surprised there was not kitchen sink hidden somewhere in the depths of the kit bag! These reflections are free of value judgement: habit can indeed, as William James says, ensure consistency and order. It can also become stifling and stale. The same is true of tinkering: amazing ideas can emerge from constant tinkering, yet it can also lead to potentially dangerous situations. Some things people cook up can be pretty sketchy, to say the least. 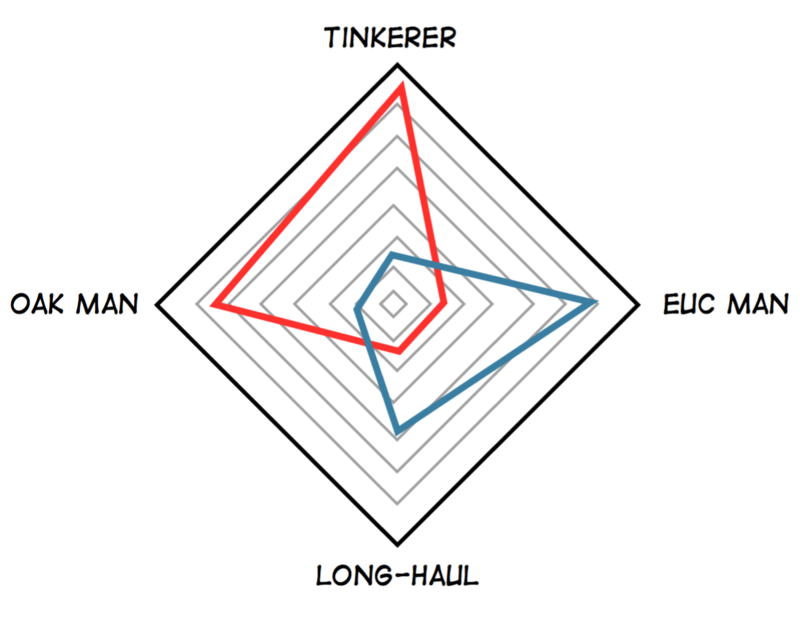 In the end, the Tinkerer and the Long-Hauler are as much an aspect of the personality mix in a team as are Oak and Euc Man. Often as not it is down to personalities, some are more comfortable with one, whilst others tend another way, both can lead to highly competent behaviour, or to slipshod performance. Ultimately it is the mix that creates stability within a team, the different approaches acting as checks and balances, ensuring there is space for innovation yet also sufficient reflection and dialog to ensure that techniques and tools are safe and offer sufficient safety margins. Jeff: … and blocks and tackle, helmets, gloves, scissors, bracing material, binoculars, watches, headphones. Jeff: Fruitarians, eh? Only eat fruit. Me: Right. Are you sure it is ok discussing this? I mean, might fruitarians take offense and feel that we are making fun of them? Jeff: Nah, relaaaaax. I wasn’t intending to make fun of them. I was just going to say that I read a definition the other day of what makes you a fruitarian – and it said that they only eat things that fall out of trees. So I don’t really get it. Me: Right. Like… fruit. As the name would sort of imply. Which part are you struggling to comprehend? Jeff: No, but seriously, think about it for just a minute… all sort of other things also fall out of trees! Jeff: Well, thinking back to job sites I have been on… jackets, jumpers, handsaws, bottles, protective glasses, mobile phones, battery packs of electric chainsaws – the chainsaw itself, come to that, sodding great big lumps of wood. And now and again an arborist. Me: Uhh… did things just get weird in my head? Jeff: So that really makes a fruitarian an omnivore – with quite an interesting diet. Me: Uhh, yes. Bon appetite, I suppose. A lithium ion battery soufflé, yummy! But Jeff, the bit you skipped over when you read that definition is the bit where it says “naturally”: things that naturally fall out of trees. Jeff: Thanks for bursting my bubble. Typical me, nit picking again… I thought my definition was much more fun! OK, still rambling along about anchor points, so if you are getting heartily sick of me going on about this topic, check back in a couple of days. 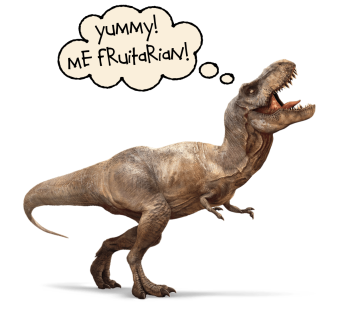 Yes, I know, I sometimes get stuck on topics… Tyrannosauruses, fruit in funny shapes, you name it. The reason for this momentary raft of anchor point-related posts is that it just seems to be a ubiquitous topic, wherever you care to look. Yesterday, for instance, we had our instructor’s day for Baumklettern Schweiz, which was interesting – yet to my mind just confirmed how even within a group of highly competent people, there still remains much to be discussed before we start to gain a greater sense of clarity regarding what constitutes an acceptable anchor – and where things get a bit sketchy. One of the people present in Windisch shared an extremely interesting incident that occurred to him that I would love to share with you, but need to check back with him first whether that would be ok. One point that I find very striking is how the failure mechanisms and the chain of events leading to these system failures are highly diverse. This in turn got me thinking about why we seem to be struggling so to sort this issue out. It is not as though we are not able to manage a whole range of other job related-risks. Yes, of course there is the high degree of variability when considering tree species, possible defaults, time of year, the vitality of the tree – to name but a few. But I believe one of the main causes is rooted in our heads and our perception. 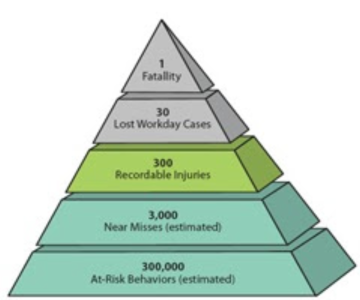 In 1931, H. W. Heinrich proposed the model of a safety triangle in his book Industrial Accident Prevention. You are probably familiar with this model, it is used to this day by work safety and similar organisations – I use it when I am discussing planning for emergency and aerial rescue. The model has since been expanded and modified, but the basic point it is making remains: we focus upon the tip of the pyramid, the fatality, at our peril, as by doing so we ignore the foundation of the pyramid, which is made up of many near misses and unsafe acts. 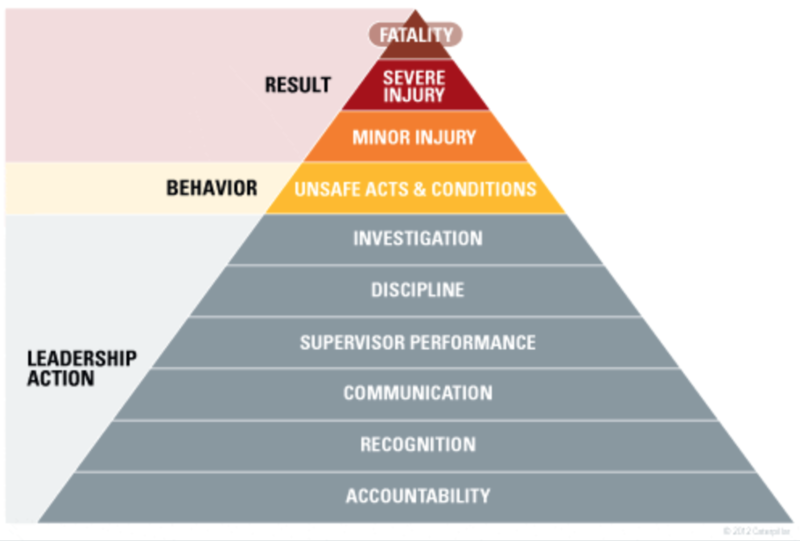 If we succeed in influencing our behavior, we are de facto mitigating the unsafe acts and are able to change the structure of the whole pyramid, from the bottom up, reducing the risk of the more serious outcomes in the upper tiers. I would place poor anchor point selection solidly in the lower two tiers of the pyramid, depending on how bad the call is. So why are we not addressing this matter? The answer, I suspect, is that we fail to recognize it for what it is, i.e. an unsafe act or a near miss. One factor that is in play here is confirmation bias. We are not experts in anchor points blowing apart, as usually they do not. Things usually work out just fine. We base the choices we make on past experience, so in that sense, if last time was ok, as was the time before and the time before that, then those past experiences are validating our actions, are creating a confirmation bias that clouds our vision and ability to recognize the fact that we are actually exposing ourselves to an unnecessary level of risk. It is true that may hold in these things, which is the general root of superstition; namely, that men observe when things hit, and not when they miss; and commit to memory the one, and forget and pass over the other. I remember when we were kids, one of my younger brothers put his hand on a hotplate – to dramatic effects. If my recollection serves me well, he merely wanted to check how hot exactly it was. It was hot, was the answer. Did he do it again? Hardly, that once was enough and provided a very strong tactile feedback that indicated that “hand on hotplate” is not good combination. If this sensory feedback is lacking however, or not observed, things are less obvious. Let’s tackle this issue, discuss it in your team – tomorrow! Anchor points are many things – except a private matter. 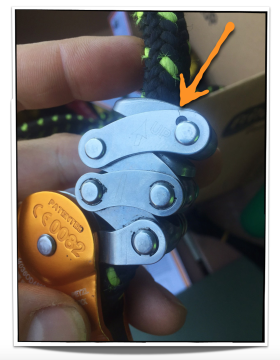 After all, in case of an anchor point failing, everybody is affected: I have recently spoken to two people who were present when a climber fell out of a tree and they were pretty traumatized by the experience. 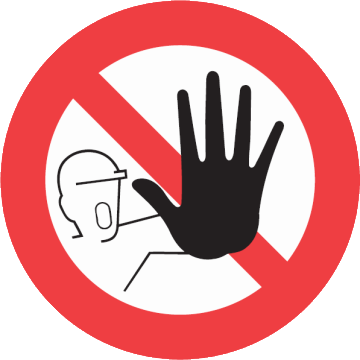 Do not be shy to question an anchor point of another member of the team if you feel it is not appropriately dimensioned – after all, we all make mistakes and bad calls. Anchor points: Every. Single. One. Matters. And do you know what? It can affect every single one of us, no one is safe: probability, fate, Murphy – pick one of your choice – can strike anywhere, they really do not mind whether you are a total newbie or some climbing hotshot who has just won your local comp, gravity remains the same for all of us – and the ground equally hard upon impact. I liked the concept behind this expanded version of Heinrich’s model: there is a rock-solid foundation below the behavioural levels, that encompass unsafe acts and near misses, that – I am paraphrasing a bit here – consist of diligent behavior, awareness, recognition and accountability. Unlike in the image above, I would refer to those foundation levels as Climber Actions. I am confident that if we succeed in incorporating these into our daily routines and apply them diligently and consistently, we have taken a significant step towards mitigating the risk of anchor point failure. Down in the harbor I was looking at the boats, as one does, and – asides from being hit by acute pangs of fernweh – marveling at the sheer size of the huge stacks of containers, at the staggering volume of goods being shipped in and out of the busy port, the industrious, bustling cranes loading and unloading ships around the clock – and the massive anchors attached to the sterns and prows of the boats. Obviously, this is a good idea, in view of the fact that you are intending to prevent a very heavy object from shifting in the tide or in a storm. How do you prevent this from happening? You attach your boat by means of a massive chain that links it to a big, extremely heavy anchor. If you do not want something to fail, it makes sense to attach it with something solid that will not budge and you do not have to worry about. What on earth is Mark on about this time?! you wonder, after all, that is just plain common sense. If our premise is that anchors need to be solid in order to be safe, I challenge the way in which climbers seem to struggle to identify an adequately dimensioned anchor point. One would be tempted to assume that this is no different than deciding whether the size of your anchor your anchor matches the size of your boat. Further, one would also assume that one would tend to err on the side of caution, if in doubt, to make it solid. Of course the same consideration hold true for climbing anchor points in trees. Or any other form of anchor point. So how come that time and again this is not the case? A limb hardly larger than a climbing line will offer little or no safety margin. Usually I am really careful when selecting anchor points, you say, it was only that one time I skimped a bit, you say. And I say to you that it is irrelevant if you were careful one thousand times, the one thousand and fist time, that one time is all it takes for probability to turn around and bite you. So let’s bear those boat’s anchors in mind next time we choose our climbing anchor points… because every single anchor point matters! I came across Aaron Antonovsky whilst working on a presentation discussing resilience. Antonovsky was an Israeli American sociologist and academician whose work concerned the relationship between stress, health and well-being. One key thing he discussed in his work was what makes some people more resilient than others to the stressors one encounters in daily life. He coined the term salutogenesis, made up of the Latin salus = health and the Greek genesis = origin, that focused on what makes you healthy, rather than what makes you ill. I was really struck by this. It reminded me, for instance, of the way in which culture became very important in the Warsaw ghetto during the war, a situation in which people were facing horrific deprivations and the omnipresent fear of Nazi terror and in which you might assume that people would have been busy simply surviving to bother with culture. Yet this was not the case: for instance, there were clandestine schools and classes set up. Going to and from class in various apartments and basements, students had to hide their books under their clothing. People also organised concerts, lectures, theatrical productions, cabarets, and art contests in the ghetto – despite the hardships of daily life. Ultimately culture is a means of expressing humanity – and creates a sense of purpose or, to use Antonovsky’s term, meaningfulness. The more you think about it, you realise that indeed, comprehensibility, manageability and meaningfulness are a powerful trio – and can be applied to many walks of life. In a professional context, for example, it is essential that I comprehend what I am doing. By this, I do not just mean a superficial, shallow understanding, but rather a more profound understanding, that I have the intellectual tools to comprehend what is going on around me and can identify the correct solutions. My work needs to be manageable. There is nothing worse than feeling constantly out of one’s comfort zone or ill-equipped for a task, be it literally, lacking tools or techniques, or in a metaphorical sense, lacking training or expertise. Or a permanent sense of having no control over what is going on around oneself, with every step along the way feeling like rolling dice. 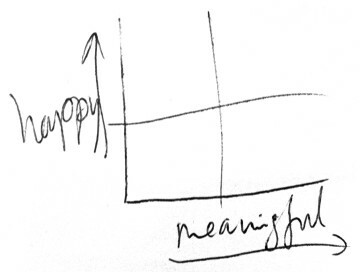 But I think the crucial point of Antonovsky’s three points is meaningfulness. A sense of purpose is essential, as the example of the Warsaw ghetto above illustrates in a very unambiguous fashion, offering a direction and motivation. I believe that if we can bear these three points in mind when considering a work environment or a team and are able to implement small changes to increase the one or the other, we have made a significant contribution towards a happier, safer workplace. As elections in Switzerland next week draw closer next week, the polls are forecasting a substantial win in votes for the SVP, the right-wing, populist “people’s” party – this is a trend reflected in many other European countries. Following the election campaign has been like watching someone suffering from an obsessive compulsive disorder: Everything seems to boil down to the fault of foreigners invading the country. One answer to all issues. So easy. And so over-simplified. It is so easy blaming all woes on those who have nothing left to lose and are desperate. So easy to move the spotlight away from the real issues, such as social inequality, government funding cuts affecting primarily low-income citizens, gentrification of towns, to name but a few. The fact is that a large part of the debate is based upon disinformation: For example, the prevailing narrative has it that Europe is experiencing an unprecedented influx of both economic migrants and refugees. The numbers suggest otherwise: according to authoritative research, labour migration into Western Europe has been falling steadily since 2007. And while refugee numbers have been climbing since the Arab Spring of 2010, they have still not reached 1992 levels, when millions of people fled the bloody disintegration of Yugoslavia. 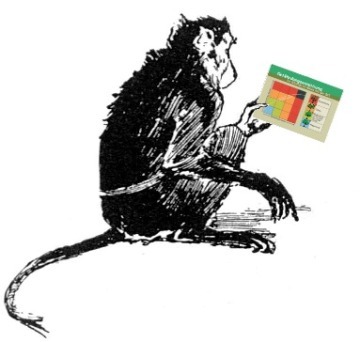 Moreover, when it comes to more complex analyses, there are also surprises. For example, a study published last year found that, since 2000, immigrants in the UK paid more into government coffers than they took out in benefits. 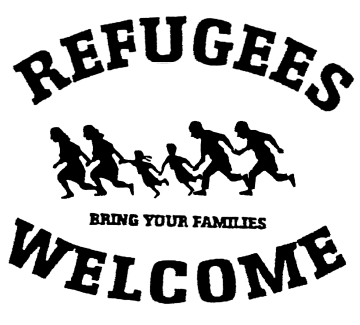 That was true both for migrants from Europe and elsewhere. They even managed this during a time of government deficits, when by definition the native majority was a net drain on public resources. At the round table where all arborist and forestry training institutes operating in Germany gather to discuss developments and issues on a regular basis, the SVLFG, the German health and safety body yesterday announced a stop to training with all non-certified elements of PPE pending further investigations. This will entail an inquest by trading standards to assess whether the requirements made by the European PPE directive 89/686/EEC are being complied with – and should this not be the case where the legal responsibility lies. 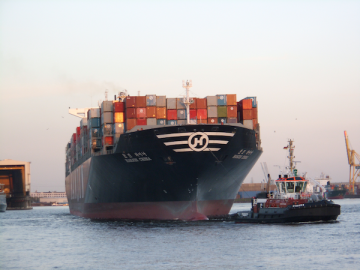 Immediately, this decision affects a number of tools used for stationary line work positioning as well as some harnesses manufactured outside of the EU. Reeks of protectionism, you cry. It’s pure vested interest behind that decision, you insinuate. Both of which I would have to disagree with. One of the things the PPE directive sets out to do is to ensure that end users are provided with sufficient and appropriate information to base their decisions upon whether a device is fit for the intended purpose. It also lays out a system of accountability in case of devices not fulfilling criteria defined during the certification process. The CE mark is a prerequisite to be allowed to sell any PPE into member countries – this, by the way, also applies to sub-components of assemblies. That’s all fine and dandy, you say, but what about the Zigzag, eh? There is a device that has taken these legislative hurdles, carries a CE mark – and yet I have just sent in a second one with cracks in the top link. In what way does the CE mark make things safer for me in this case? And why would climbing on a non-marked piece of PPE that does not fail be any more dangerous? Fair points, I have to admit. Yet the case of the Zigzag demonstrates very clearly, whilst of course it would be preferable for a device not to have to be returned, the system of accountability defined by the PPE directive in action: There is a clearly defined manufacturer who informs the end user of the issue, they then define a process for returning faulty units and in a next step, thanks to the traceability of the manufacturing process, the manufacturer is able to localize cause of the issue. 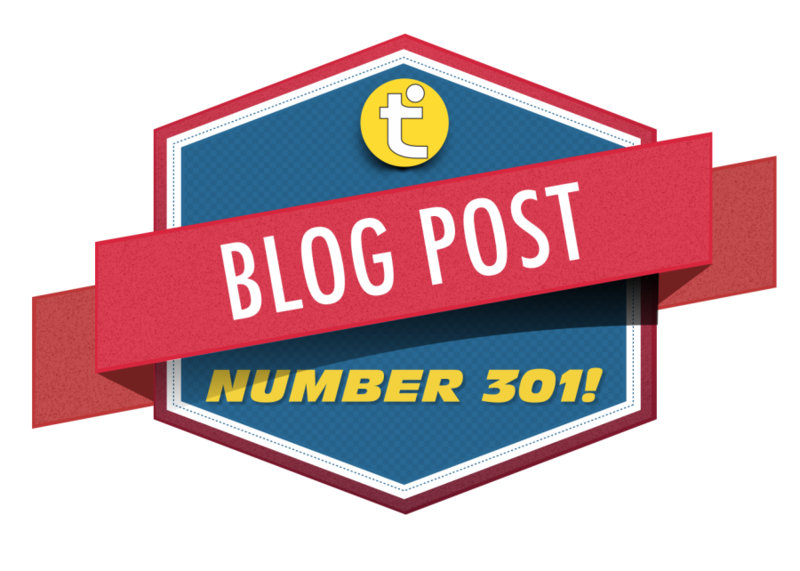 DMM’s recent karabiner recall is a further example of this process being put into action. So why should any of this make marked items safer than non-marked ones? The mark in and of itself is no sure-fire guarantee that issues cannot occur regardless, but it creates a clear framework for who has which obligations in such a situation. With non-marked items, you really just do not know. 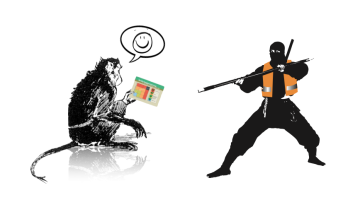 The lines between the brand, the manufacturer and the developer may be very murky and obscure. Questions such as who is in charge of quality assurance may not be addressed. Who is liable in case of a failure? All of these points need to be answered as part of a submission to achieve type certification to sell into the EU. I am not implying that a manufacturer of a non-marked product may not have addressed all these items in a highly responsible fashion – but, and this is the decisive point, I have no means of knowing. The ultimate goal should be a push for greater clarity. This is not about generating red tape, rather it is about ensuring that all parties involved, the manufacturer, the notified body, the vendor, the employer and the end user are all aware of and carrying their fair share of the burden of responsibility. The foundation for this is a clear understanding of the design parameters of a piece of equipment, what performance criteria it fulfills and how it was tested. I therefore believe that the SVLFG’s step to requesting a halt to proceedings is reasonable and timely. It is, after all, not a ban, but an opportunity to assess whether adequate information is being supplied and if not, to address shortcomings. These can be matters as simple as user instructions being supplied in the language of the country the device is being sold into or they may require manufacturers to supply some additional testing documentation and/or information. 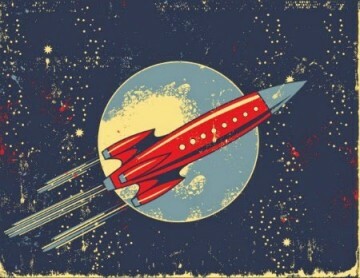 This would certainly not seem to be rocket science, by any stretch of the imagination!